Comprising 70 acres of land for logistics development, the London Distribution Park is strategically located by the Port of Tilbury and close to the M25. With outline planning consent for nearly 1m sq ft. of accommodation plus extensive HGV parking, construction commenced early in 2013. The Port of Tilbury has formed a partnership with Roxhill Developments to deliver a high quality customer focused scheme. The first phase of development comprising a 110,000 square foot warehouse has been completed. It is occupied by Travis Perkins. 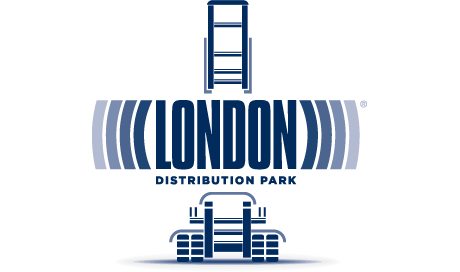 Please visit the London Distribution Park website for more information.